Science Sets There are 46 products. Save 15% when you purchase the Exploring Creation with Biology SuperSet! 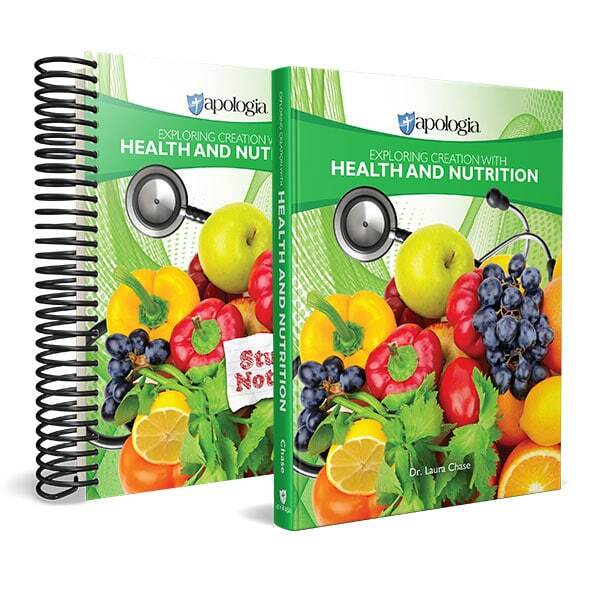 This set contains Apologia’s Exploring Creation with Biology 2nd Ed. Textbook, Test & Solutions Manual, Student Notebook, MP3 Audio CD, and Instructional DVD.